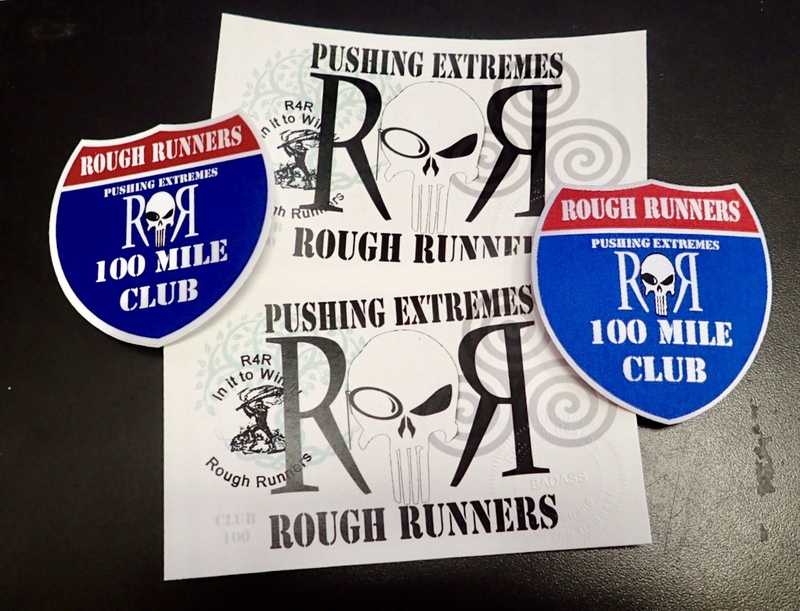 We’ve recently launched the Rough Runners 100 mile club (or Club 100). The whole purpose behind this idea is to bring to light and commemorate those individuals that are dedicated, disciplined and driven to push themselves to extremes. Pushing themselves to extremes opens them up to expand their boundaries and venture into territory few choose to explore. Pushing your body beyond the 100 mile mark in running is territory where very few choose to venture to. This is hard territory. And, it comes at a price. That price you pay is your willingness to wreck your body and mind a little bit to stand on this hallowed ground. It doesn’t come easy. You have to work for it hard. The recovery (mentally and physically) from such a feat is usually long too. The question begs, why do they do it? I believe everyone that has accomplished this milestone has a different, intimate answer for why. We’re not here, though, to answer the why but, to commemorate those extraordinary individuals that have. Well done, ladies and gentlemen, well done! These folks have shown tremendous grit and, have been disciplined enough in their training and follow-through to accomplish great things. Despite the discomfort of an aching body that is sleep deprived, hungry, bruised, cold or, hot they have battled internally and chose to finish what they set out to do. The excuses surfaced many times why they should quit but they chose not to heed those dubious warnings and continued onward. That is a very tough thing to do when you are completely out of your comfort zone! So, yes, we celebrate them! That is what the Rough Runners 100 mile club is about…to celebrate these great athletes, these huge overachievers! You may ask, how do I get into this unique club? Push yourself beyond your boundaries of comfort and reach for that star that continually moves ever so slightly, just beyond your grasp…keep going after it and, after a while you will get it…just don’t quit. Quitting, unless your life is at stake, should never be an option. Commit. Plan. Train. Re-commit. Train. Go after it. And, get it. Each of these runners has earned a buckle for their respective RR race, a certificate commemorating their achievement and soon, -they will each receive in the mail a patch, sticker and card (pictured above). Their names will also be burned into a walking staff that we will display at every Rough Runners event. 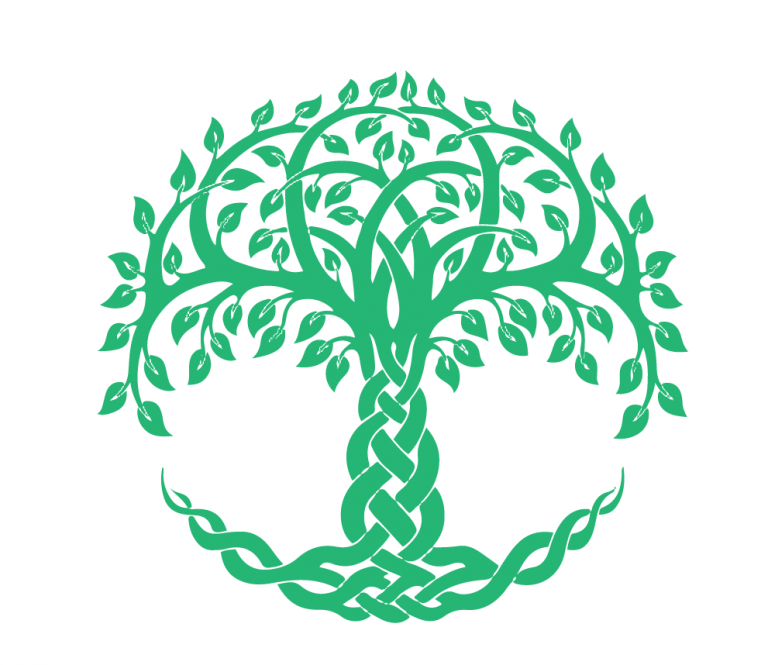 The card also has two celtic symbols, – the tree of life and the triskelion. These two symbols are appropriate to the RR 100 club members. 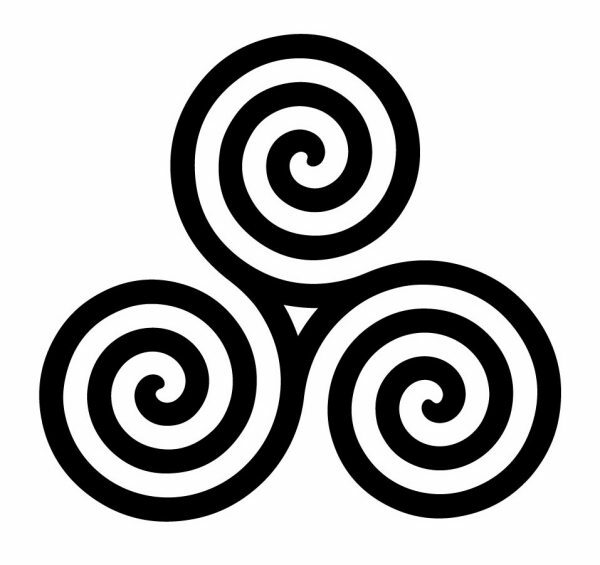 The Triskelion “represents triple nature and the movement of life which is formed of past, present and, future. It is also a symbol of strength in Celtic culture since it represents the will to move forward overcoming adverse conditions one might face. To some, these small overtures to commemorate these great athletes and adventurers may seem trivial if not, silly. Those of us that have traveled in these athletes’ footsteps know all too well that what each of them has accomplished is a big deal! There is nothing trivial about it. 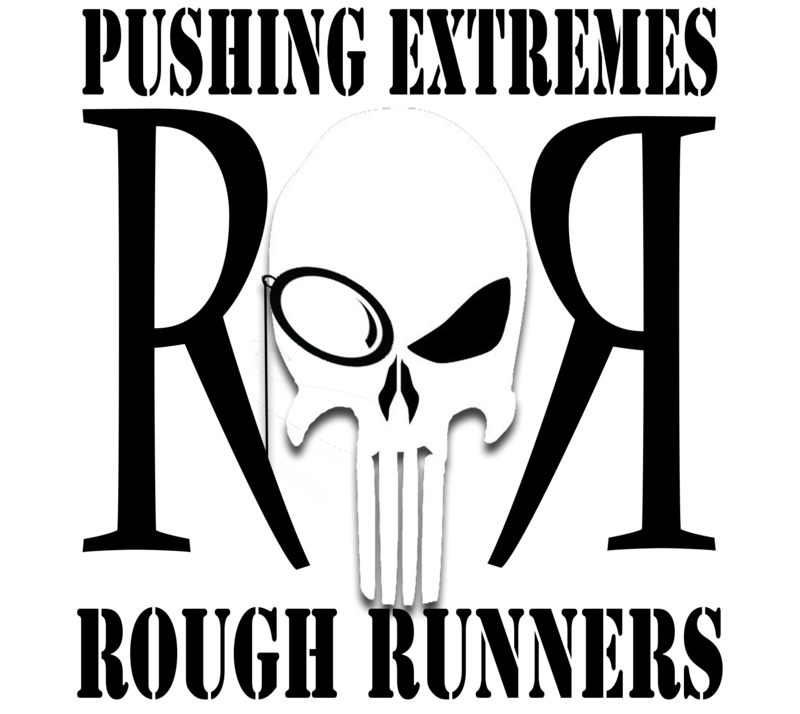 Some say, “pain is inevitable. suffering is optional.” If you want to experience greatness, you must be willing to endure both pain and suffering. Its how it goes. It is how you grow into a stronger, fuller person, physically and mentally. Do you have it in you to be in the RR 100 mile club? Only you can answer that. 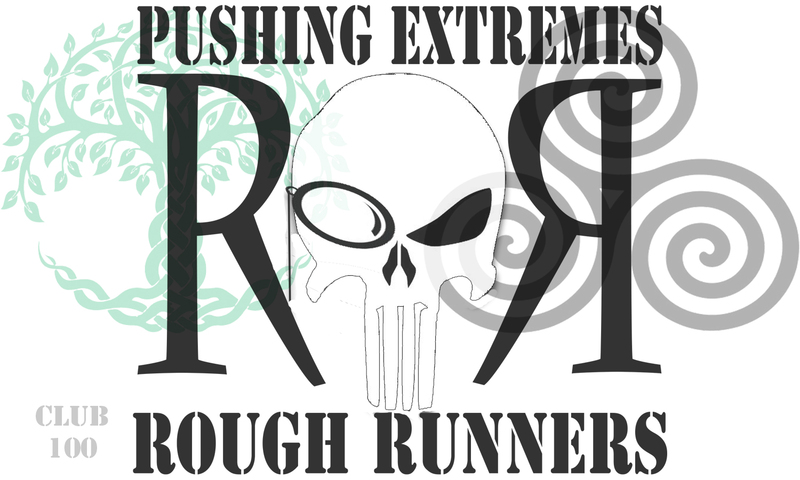 And, if you want to venture down that path with a Rough Runners event, we have several that can help you get there.